The club offers a variety of events and services, while promoting friendships among its members. Membership is diversified and includes men and women, singles and couples, and members from a variety of communities. 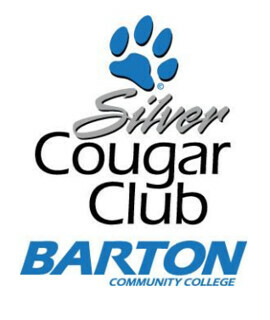 If you are interested in joining the Silver Cougar Club, please click on the link for the membership form below. Print the form and mail to the Foundation Office with your membership fees. We hope to see you as a new member soon! Silver is a precious metal that never loses value - so it is with the members of the Silver Cougar Club (SCC). We proudly boast a membership of over 400 members and each of them is important to us. 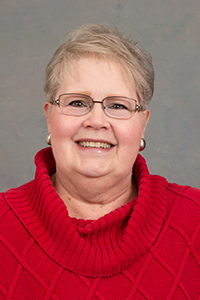 This organization is for individuals at least 55 years of age or older. Couples may join together, if one of them is at least 55 years old. The club offers a variety of events and classes, while promoting friendships among its members. Membership is very diverse and includes men and women, singles and couples, and members from a variety of communities. The cost to join is $15.00 for a single membership and $25.00 for a couple membership. As you can imagine the dynamics of the SCC changes almost daily, but one thing remains constant - the loyalty of our members and their common goal to learn and have fun! For more information, please contact the Foundation office at Barton Community College.